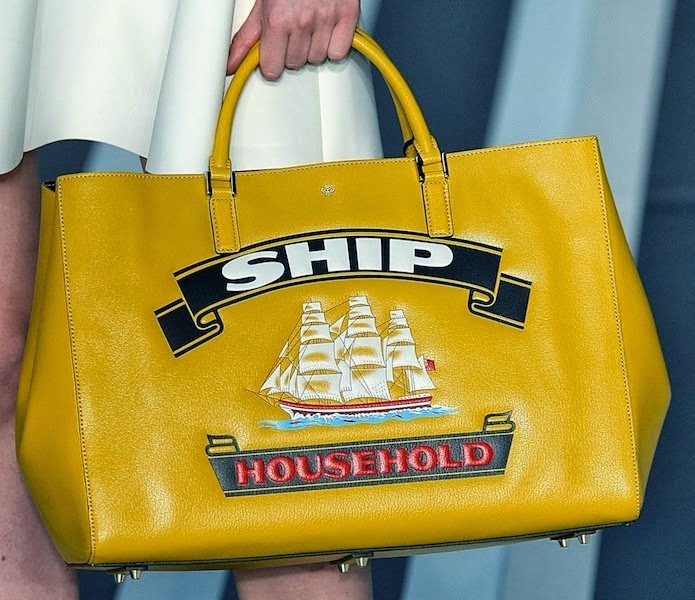 Borse con ironia? 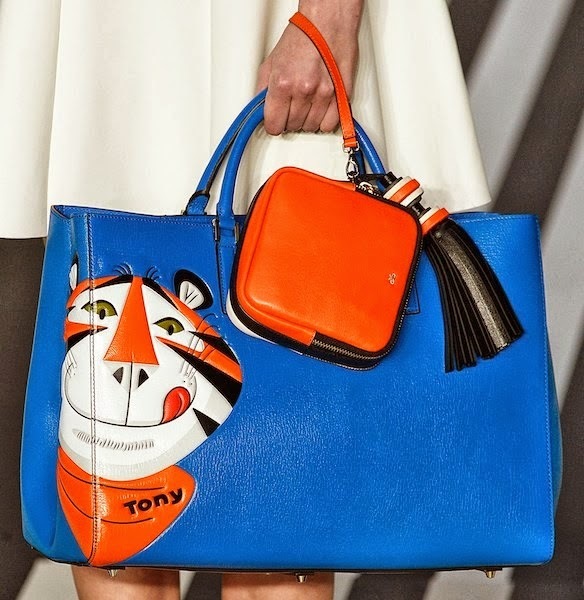 Anya Hindmarch! 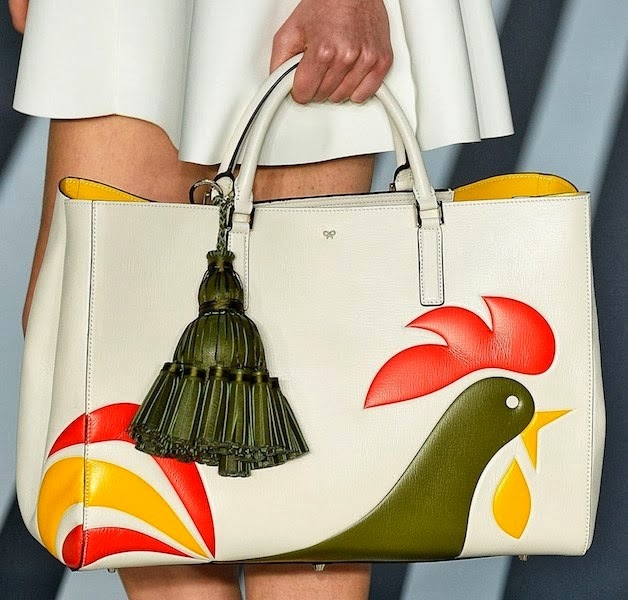 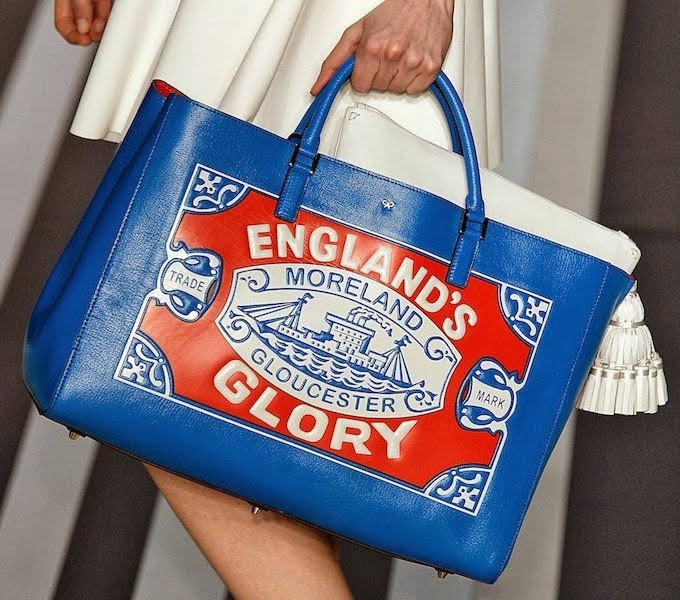 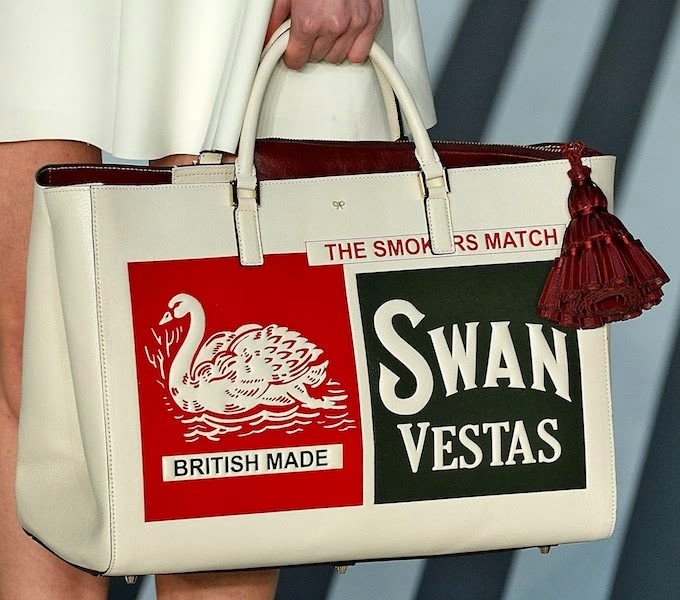 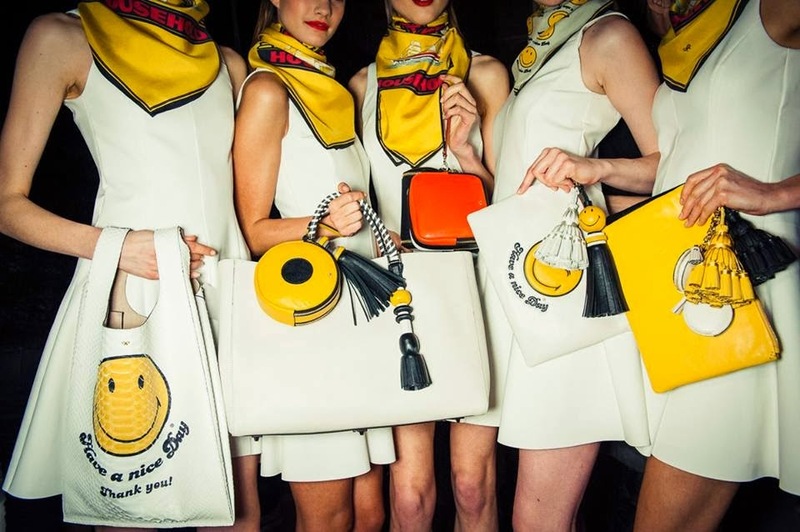 Anya Hindmarch, famosa per aver creato la borsa "I'm not a plastic bag", ci ha entusiasmate con una innovativa e ironica collezione di borse per il London Fashion Week A/W 2014. 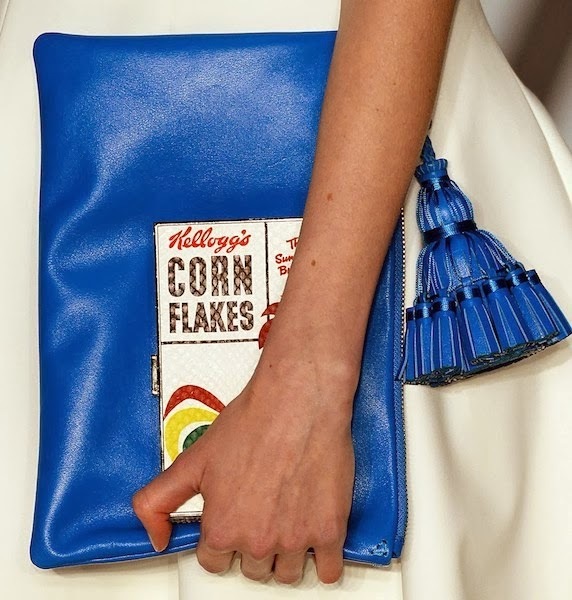 The bags take us back to an elegant supermarket with Kellogg's, Coco Pops, and Frosted Flakes Tony the Tiger, not to mention the products for the good English housewife. 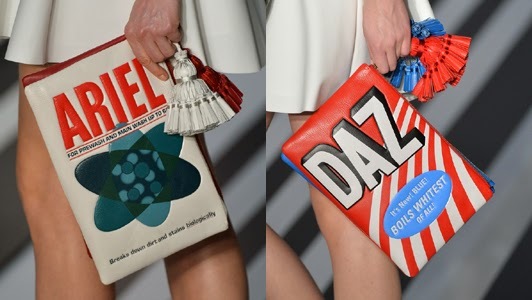 Originale, divertente con clutch, tote e borse tradizionali rinvigorite dall'umorismo...molto fancy! 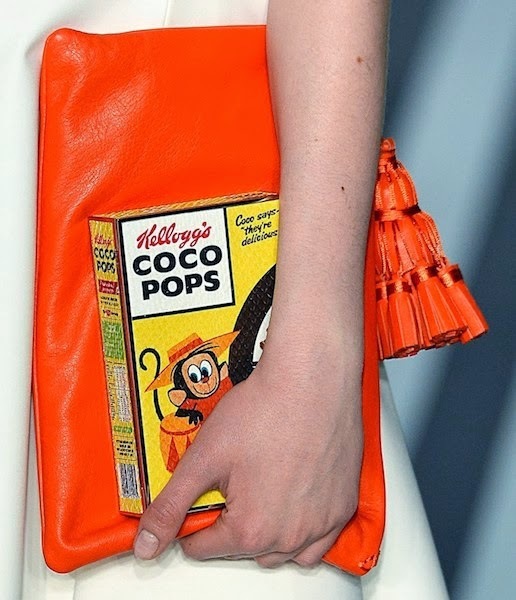 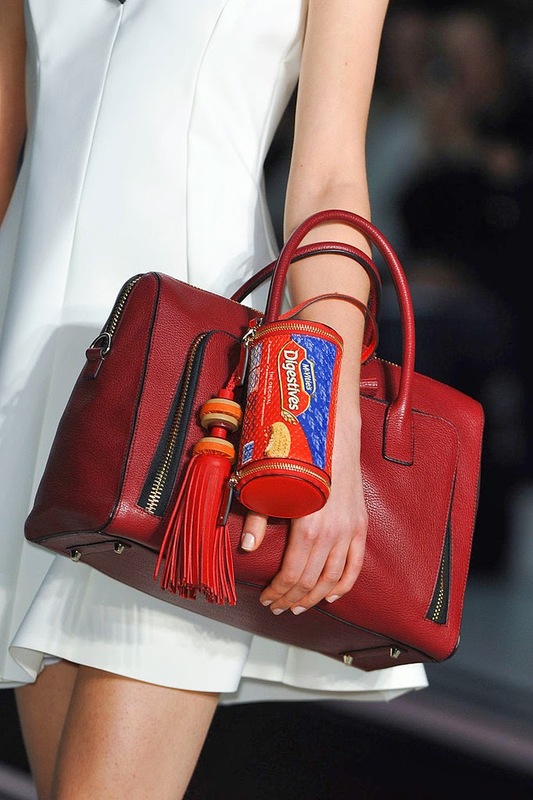 Original and fun with clutch, tote or traditional bags reinvigorated by the humor...very fancy!